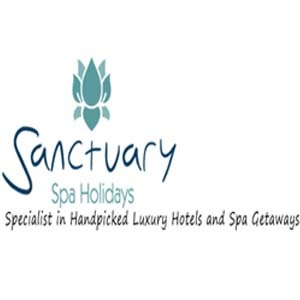 Sanctuary Spa Holidays specialise in providing the most relaxing and rewarding spa breaks. Choose from a wide selection of Spa Hotels and Resorts throughout the world at incredible and affordable prices. Choose from a selection of incredible spa holidays in Thailand, Croatia, Cyprus, Europe, India, Maldives, South Africa, Dubai and lot more with Sanctuary Spa Holidays.